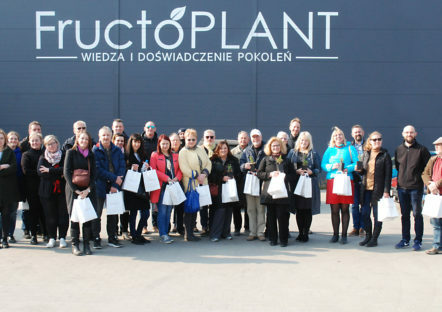 We would like to inform you that the Fructoplant company from Gąbin had the pleasure of hosting the participants of the “Motivating young Europeans” programme on 9 April. 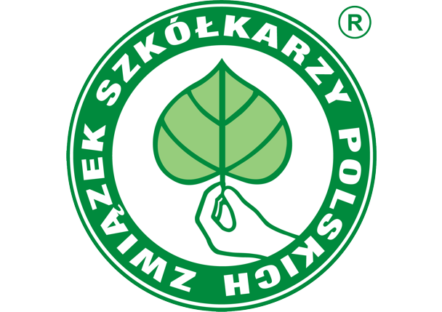 XXVIII General Meeting of Members of the Polish Nurserymen Association 2018. 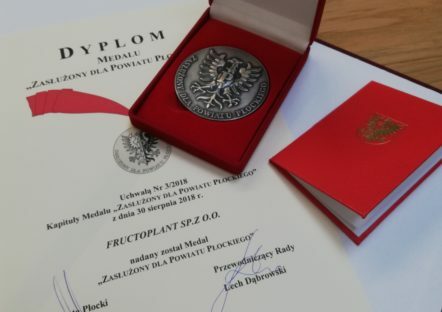 On 14.11.2018 our company received the “Distinguished for the Płock County” award. 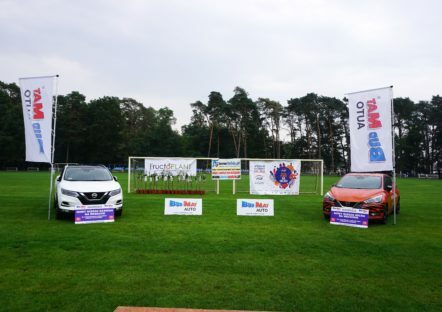 We would like to thank the Jury, the Starost’s of Płock and the Chairman of the Council for this exceptional distinction.